NOTE: This content is old - Published: Thursday, Oct 25th, 2018. Plans to reduce the number of councillors in Flintshire will provide ‘fairer representation’, it has been claimed. 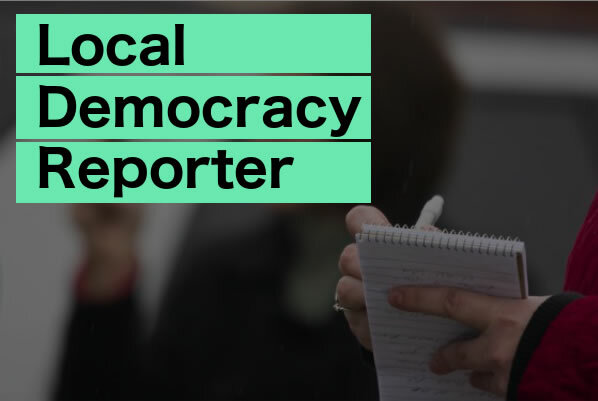 Proposals have been put forward by the Local Democracy and Boundary Commission for Wales which would see the amount of politicians representing the county drop from 70 to 63. 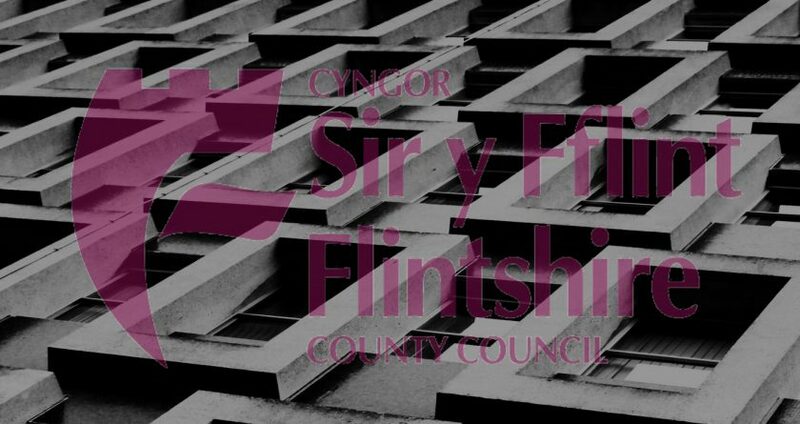 It comes as they are looking to achieve a ratio of one councillor for around every 1,895 eligible voters in Flintshire, compared to the current average of one to every 1,705. Lead commissioner Theo Joloza told a full council meeting that the changes would make local government fairer in the area. Outlining the plans at County Hall in Mold this week he said: “At present there are differences within authorities and it seems unfair that it is possible for one councillor to represent over a thousand electors while in others a councillor will represent almost 3,000.  “Here in Flintshire we’ve got 1,401 in one area and 2,785 in the highest area. “The commission will consider electoral parity in several ways. “We will look at the existing electorate in each proposed ward ensuring as near as maybe each ward has the same ratio of electors per councillor. The plans contrast to neighbouring Wrexham, where the commission has suggested boosting the number of representatives from 52 up to 55. Currently, Flintshire has 119,361 people who are able to vote out of a total population of 154,074. Council wards which vary most from the commission’s suggested numbers and are likely to be reviewed, include Saltney Mold Junction at 45 per cent below and Saltney Stonebidge at 47 per cent above. Outlining how he felt his ward should be changed, Cllr Richard Lloyd, Saltney Mold Junction councillor said: “Seeing as my ward is an area of concern I’d just like to share my local knowledge of the area of Saltney. “It’s quite simple, there’s two options as far as I’m concerned with Saltney. “It’s either to do away with both wards that exist and have one ward of Saltney with two councillors as it would match the numbers. “That or split the wards a different way.